CorePurpose, Inc, today announced that its founder, noted entrepreneur and innovator Joan Koerber-Walker, shares new insights to entrepreneurial success as the featured guest on the Grid7 Venturecast. In the 1 hour, online interview, Venturecast host Sean Tierney explores some of the secrets to successful entrepreneurship with Joan Koerber-Walker, founder and CEO of CorePurpose, Inc., and Chairman of the Opportunity Through Entrepreneurship Foundation. • Her experience in building her current company, CorePurpose, Inc. and how companies excel by focusing on their core competencies. • Business concepts and decision-making tools that make a difference. The online interview can be accessed at www.grid7.com. An author, speaker and life long ‘preneur, Joan Koerber-Walker is passionate about finding innovative ways to help companies grow. CorePurpose, the company she founded in 2002 was recognized in 2003 by the Arizona Technology Council as one of the most innovative new companies in Arizona. In 2004, Ms. Koerber-Walker was named one of the top women entrepreneur’s in the country as a national finalist for the Stevie™ – considered the “Oscar” for Women Entrepreneurs. 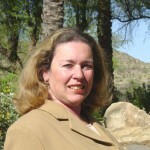 In addition to her activities as CEO of CorePurpose, she serves on advisory boards at Arizona State University, Parenting Arizona and on the Board of Directors of the Arizona Technology Council , the National Speakers Association- Arizona chapter, and as Chairman of the Opportunity Through Entrepreneurship Foundation. 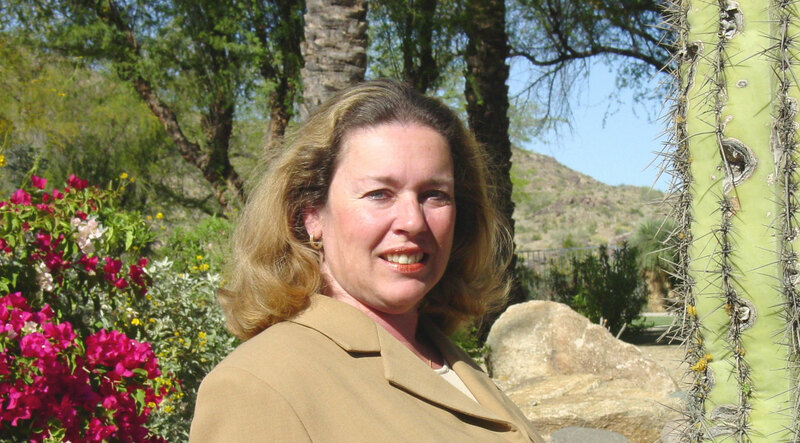 She was awarded a BA in Economics from the University of Delaware, and an MBA (2000) from Arizona State University.